New statistics from the Scottish Government found that the number of applications for homelessness assistance in Scotland has increased by 2% since 2017. Scottish councils received 18,486 applications for homelessness assistance during the six months between 1 April 2018 and 30 September 2018, 2% higher than the same period during 2017. This increase follows a period of decreasing numbers of applications from around 2010. The Scottish Federation of Housing Associations (SFHA) said powers to undertake homelessness assessments should be extended to housing associations. Sally Thomas, SFHA chief executive, said: “With nearly 18,500 people seeking homelessness support between April and September last year, these figures give a clear warning there is more work to be done to end homelessness in Scotland. “The Housing Options approach has helped to manage the homelessness process, but we are yet to see real changes in the underlying drivers of homelessness. “Providing more good quality, affordable homes is an important part of the solution, but it is not the only part. 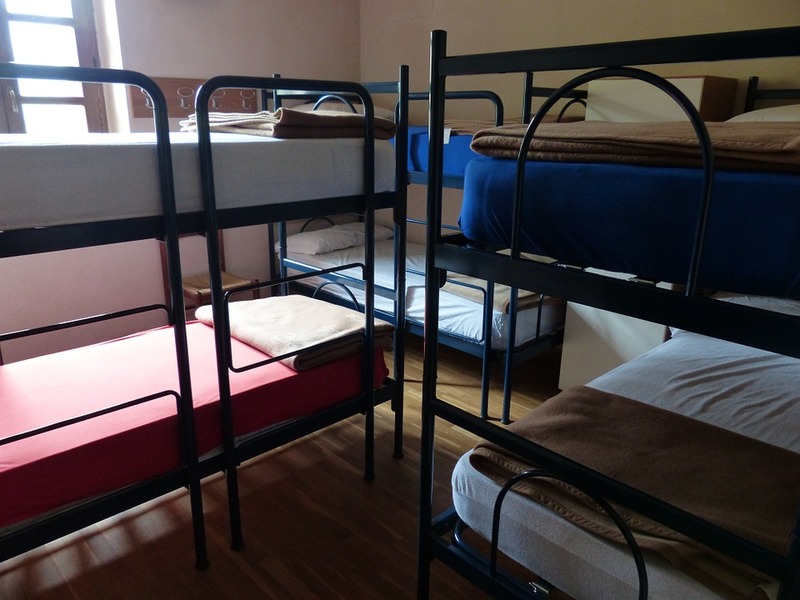 The figures revealing the time families are spending in temporary accommodation highlight that local authorities and partners need more resources to support people so that homelessness, if it can’t be prevented, is as brief as possible. “SFHA is calling for a radical change in how we help people experiencing homelessness – so that there is ‘no wrong door’ – by extending powers to housing associations to undertake homelessness assessments and making additional resources available to help people in need. CIH Scotland said the increase in homelessness applications shows the need for continued investment in affordable housing supply. National director Callum Chomczuk said: “This rise in the number of homelessness applications is a worrying development and highlights the need for continued investment in the supply of affordable housing in this Parliament and beyond. Shelter Scotland said “if the alarm bells weren’t already ringing in Holyrood they should be now”. Director Graeme Brown added: “Homelessness in Scotland continues to increase – with even more children in homeless temporary accommodation than last year and people having to stay longer in temporary accommodation with their lives in limbo. “This is more evidence that the good progress on homelessness we have seen in recent years is being eroded and homelessness is blighting the lives of even more people in Scotland – robbing them of their health, security and a fair chance in life. “We know homelessness can’t be solved overnight and we welcome the recent focus on homelessness from the Scottish Government. But it is now time for urgent action from all areas of local and national government to work together better to tackle and prevent homelessness in Scotland.